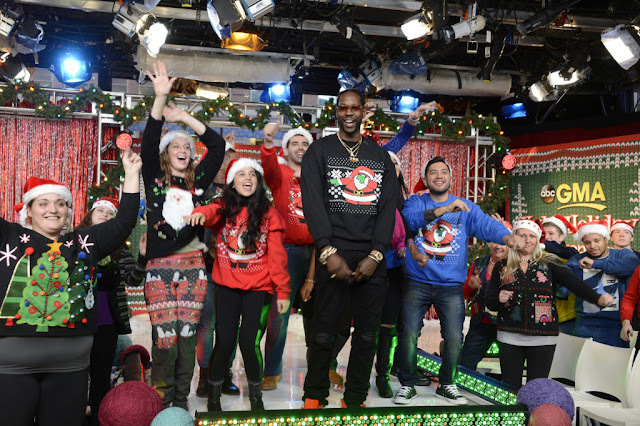 According to Forbes, 2 Chainz with his line of “Dabbin’ Santa” Ugly Christmas sweaters grossed a whopping $2 million. To keep up with demand, 2 Chainz put together a 70-person team to fulfill orders, but make no mistake, it was no fluke. In the spirit of Dabbin’ Santa, he gave back to the community via his T.R.U. Foundation, which paid for a year’s rent and new furniture for a disabled veteran and also donated a minivan to a family who lost everything in a house fire.